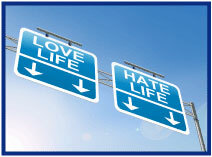 Special Feature: Love/Hate Relationship with Life Insurance? Prior to 2002, the standard ISO Businessowner Coverage Form included coverage for damage to the interior of a building even if there is NO damage to the exterior roof or walls of the structure through which the water enters. That is not true today. - The seals around the doors or window frames have aged and no longer completely seal off the interior from rain. Sometimes the amount of damage incurred is significant. 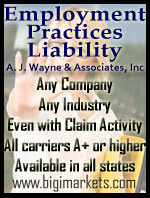 We have had claims presented for this type of loss where the damage exceeded $100,000. 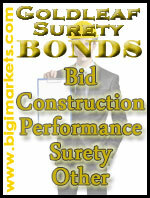 In comparison, the premium charge for the coverage is minimal; amounting to approximately 3% of the property premium. Be sure to explain to your clients this powerful coverage difference! Do You Have A Love/Hate Relationship With Life Insurance? If you do, then you are not alone. With September being Life Insurance Awareness Month, let's bring attention to your relationship with life insurance and show you how you can provide your clients with access to top life carriers, competitive prices and ultimately, financial security. According to the 2015 Insurance Barometer Study cost is the leading reason given as to why Americans don't own life insurance with 80% of consumers misjudging the price of term life insurance. As the study shows, 30% of American believe they need more life insurance but 54% of Americans struggle with prioritizing as other financial obligations often come first. As an agent, your commitment to your clients will ultimately result in you educating your clients about how affordable term life insurance is and to not let perceived complexities… Read the rest of the article. For more information visit www.iiaba.net, Products, Crump Life Insurance Services or if you are ready to get started, log onto Big "I" Markets and selecting Offline Products: Crump Life Insurance Services. 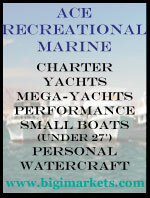 Contact Christine Muñoz christine.munoz@iiaba.net with any questions. Other things besides wind driven rain can come in when windows are left open that can be also be expensive to remedy. 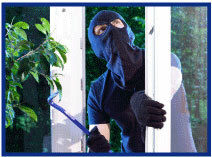 Thirty percent of burglars gain entry through an open or unlocked window or door. One third simply kick in the front door. Overall the number of burglaries has dropped over the past 20 years but the median loss has increased by more than 50% with an average loss of over $2,000. The one thing that deters burglars the most is an alarm system. Most will simply bypass a house with an alarm and nearly all will leave immediately if an alarm sounds. That's what happened when thieves broke into the home of professional poker player Dan Bilzerian. Despite having obviously planned the break-in carefully, they couldn't get around his high-tech alarm system, failed to open a reinforced steel gun safe, and left mostly empty-handed. The Stand-alone Valuable Articles & Fine Arts on Big "I" Markets usually requires some kind of theft deterrence (Central Station Alarm, gated community, Security Patrol, etc.) for any TIV over $50,000. The Stand-Alone Fine Arts and Valuable Articles program is available to members in all states except AK and HI. Learn more by looking into the window of Big "I" Markets. What Might Sherlock Holmes Deduce? Sherlock Holmes: "Dr. Watson, IA magazine called while you were making tea and asked if we could determine how much a book of premiums would be worth if the valuation were similar to that placed on CoverHound by its venture capital partners when they invested $33 million recently." John Watson: "Mr. Holmes, naturally that would be a ratio of Coverhound's value to its premiums -- or revenues as a more usual standard in the industry -- but how could one possibly know that with such scant information?" Holmes: "Elementary, my dear Watson, I already told them. The value of a $1,000,000 agency would be $600,000." Holmes: "Indeed it is high but it's just mathematics and abductive reasoning…armed with a few assumptions, of course. 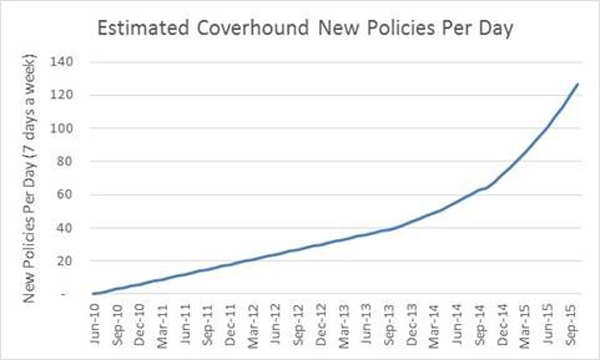 You see, assuming a 90% retention rate tells me Coverhound has about 68,000 policies in force. If I then assume an average premium of $2,500 per policy, 13.5% commission and I apply the IIABA Best Practices high performance standard of a 25% return on revenues, all I needed to arrive at the answer is a growth rate and the objective return of the venture capitalist. For those I chose 10% for growth and 15% for cost of capital. From there it is just basic mathematics applied from my good fellow Myron Gordon of the University Toronto and his "Gordon Growth Model" for establishing the intrinsic value of an investment. He graduated from the University of Wisconsin and then Harvard, as I'm sure you are aware. Please invoice the Big 'I' for our services…"
Source: Estimated from statement in Techcrunch where CEO Keith Moore tells TechCrunch "[the process] values the company at around $103 million, after the company hit a milestone of 50,000 policies sold in the last two years, growing 170% in the last 12 months." 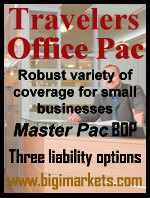 Congrats to our agent in New Hampshire on a travel insurance sale of $2,158 in premium!